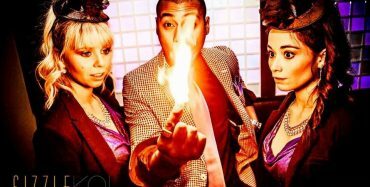 Restaurants, Corporate, or Private Parties are enhanced by the close-up magic of Edllusion. 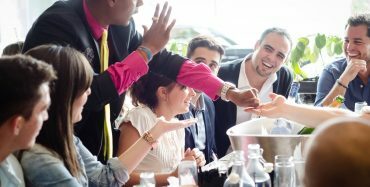 Guests participate in witnessing miracles performed right at their table with everyday objects. 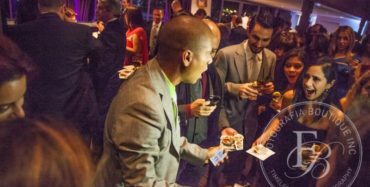 Edllusion incorporates unique presentation and remarkable sleight of hand in his Close Up Magic to make your guests become part of the illusion, rather than just someone watching it. © 2018 Edllusion Entertainment All Rights Reserved.